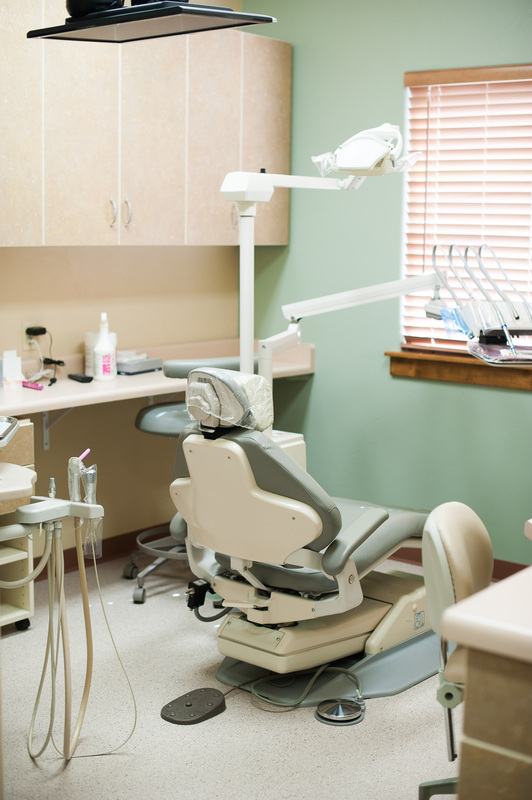 We strive to provide our patients with the highest quality dental care in a timely manner using state of the art techniques. Our treatment is accomplished with the patient’s comfort in mind by a friendly, caring, well trained staff. Our primary goal is to help our patients achieve optimal oral health as an important part of their total body health. We thank you for allowing us to take care of your dental health and look forward to serving you.